URGENT UPDATE: Please note that the unveiling ceremony planned for this Saturday, 22 September at Mitchell Park has been postponed until further notice. Please keep an eye out on our website and Facebook page for further updates. 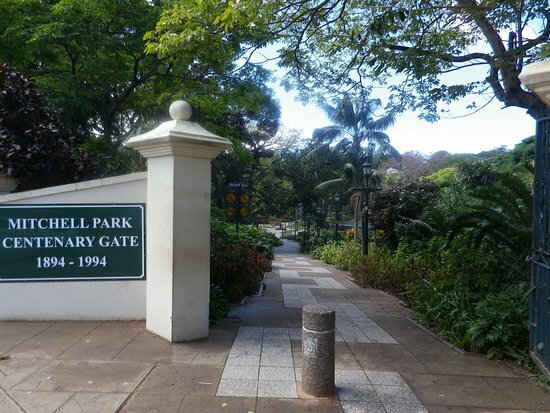 The historic and official unveiling of busts of his majesty the King , King Goodwill Zwelithini , former president Nelson Mandela and the Sivananda Peace Pillar will take place in Mitchell park, Durban on the 22nd September 2018. The official unveiling of a historic monument which includes bronze busts to take place on Saturday the 22nd of September 2018 at Mitchell Park at 11H00 as part of the Heritage Day celebrations by His Majesty The King, King Goodwill Zwelithini KaBhekuZulu. Get all the details in the official press release.